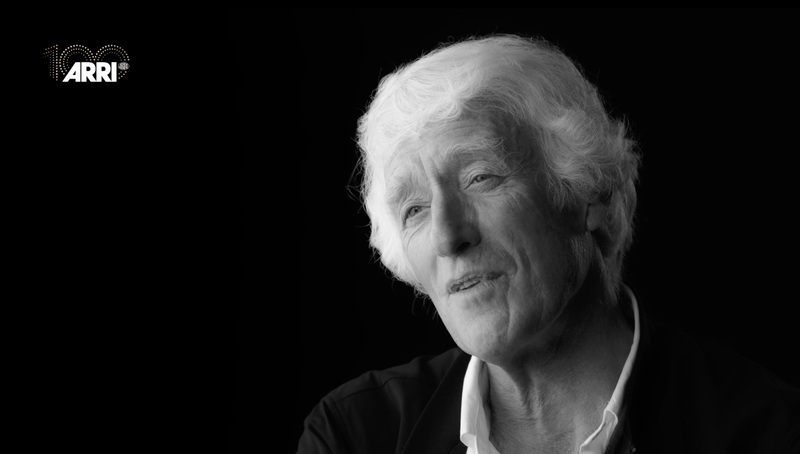 Interview with Roger Deakins for the 100 YEARS OF ARRI project. See the full project at 100.arri.com. Shot in studio at ReKon Productions.